The level of access and functionality varies with the type of user role. 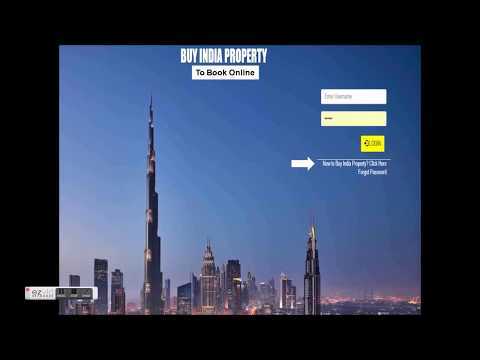 The video provides information on how a buyer can use this platform to book property online. The informational video on how to use our platform, will be shared respectively post verification and activation of the credentials.